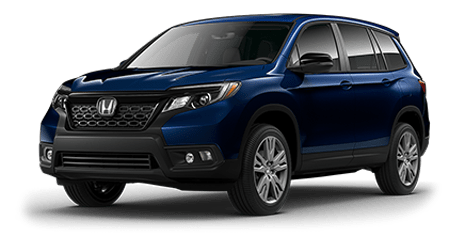 Space Coast Honda is a new and used dealership in Cocoa, Florida that offers a range of auto resources to take advantage of and a fully stocked inventory of 2018 Honda Civic sedan models to explore! 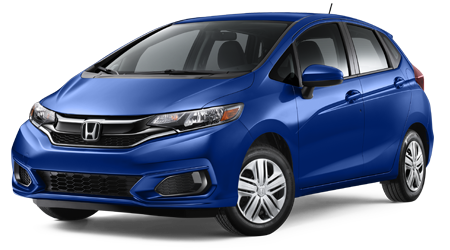 If you're looking for a ride that boasts a driver-friendly price tag, extensive amenities and an eye-catching design, don't hesitate to explore the Civic lineup right here on our website before making your way over to our dealership near Rockledge, FL for a customized Honda experience. 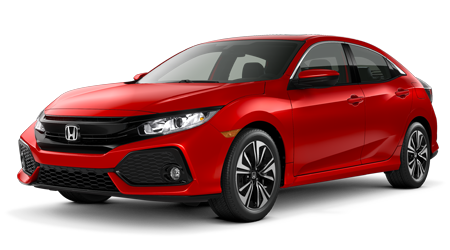 The intuitively designed 2018 Honda Civic is a comfortable ride that drivers and passengers alike can enjoy, so don't hesitate to contact Space Coast Honda to schedule a test drive at your earliest convenience! 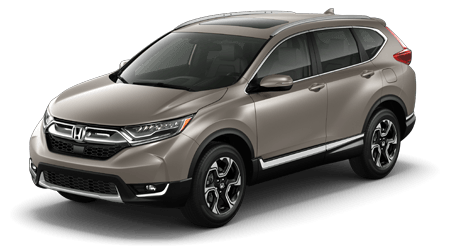 Our team will not only review all the trim models that are available, but we'll go over the interior amenities that your Civic can be equipped with. 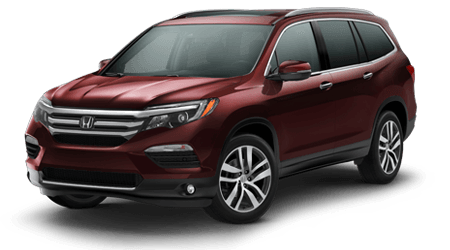 Drop by our Honda dealership in Cocoa, FL to see the easy-to-read instrument panel for yourself and to see how all pertinent controls have been placed within the driver's reach. 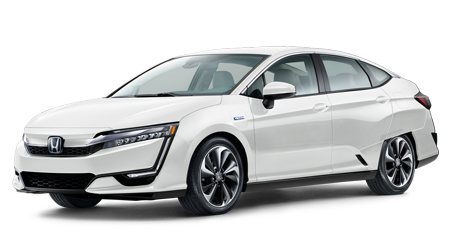 From the storage console to the easy activate Electric Parking Brake, the 2018 Honda Civic delivers! 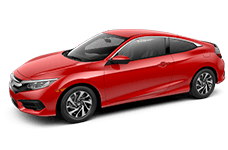 Talk to our team about how you to customize your Civic today; with three cloth and three leather interior options to choose from, as well as heated seat capabilities and a leather-wrapped steering wheel, designing your Civic to complement your wants is a breeze! 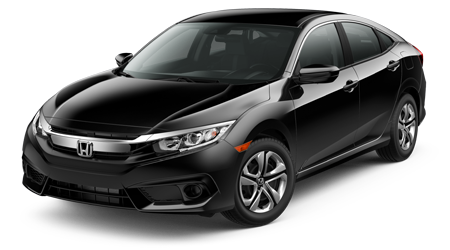 Secure your 2018 Honda Civic from Space Coast Honda now! 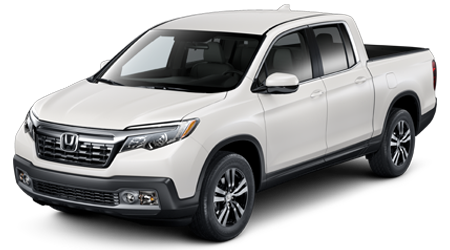 Our knowledgeable team will review all that this innovative ride boasts. 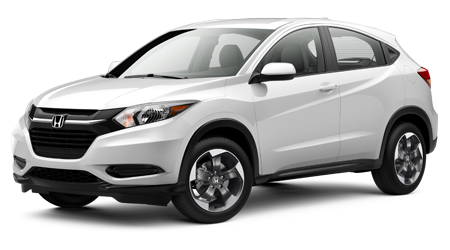 Thanks to the array of features the Civic offers, you can rest assured your entertainment needs are satisfied. 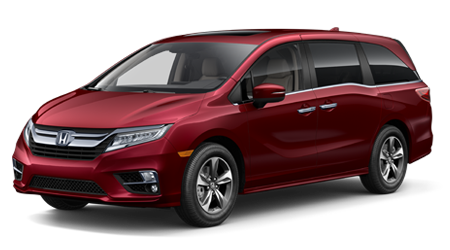 Take advantage of the Multi-Angle Rearview Camera's three viewing modes to see what's around your Civic and use the Honda Satellite-Linked Navigation System™ to get to unfamiliar destinations with ease. 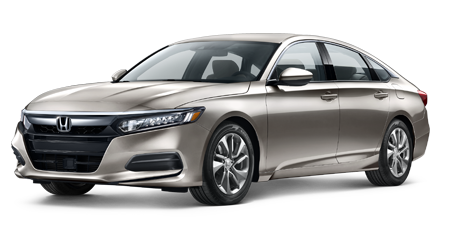 Honda LaneWatch® is there when it's time to change lanes while the wireless charging mat ensures your compatible devices are ready for use! 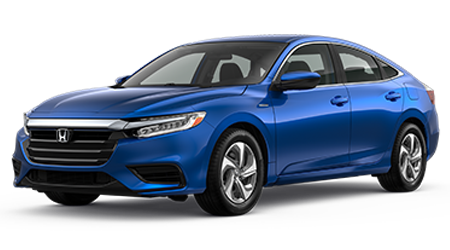 Learn more about the benefits that come from buying or leasing a 2018 Honda Civic, like how you can take advantage of Honda Sensing®, head to Space Coast Honda near Cocoa Beach, Florida today!